The Auckland Central Model Railway Club Inc has been in existence since 1991 in several locations, until 2004 when we secured the club rooms we now enjoy in Mt. Wellington. 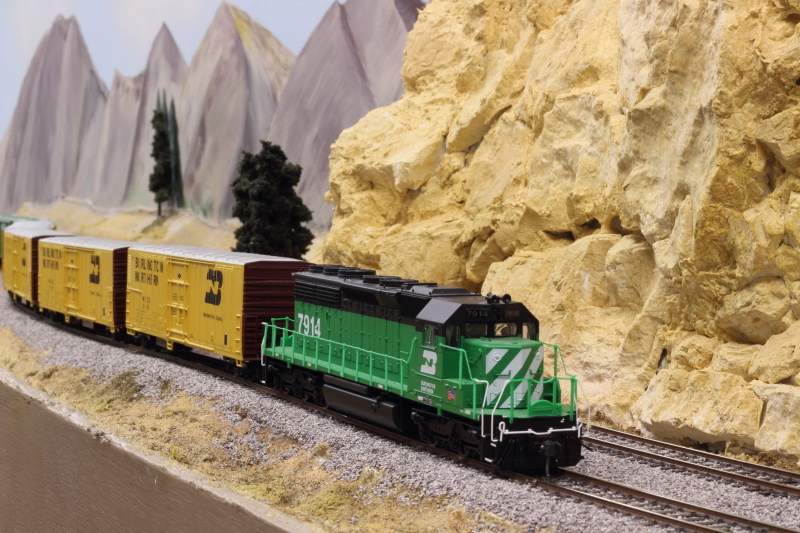 We cover all facets of model railways with HO, OO and N scale layouts at the club rooms and club members doing a lot of other scales in their own homes. Our modelers come from a variety of modeling backgrounds and bring all levels and skills to the Club. Club nights are divided into running meetings and construction meetings. 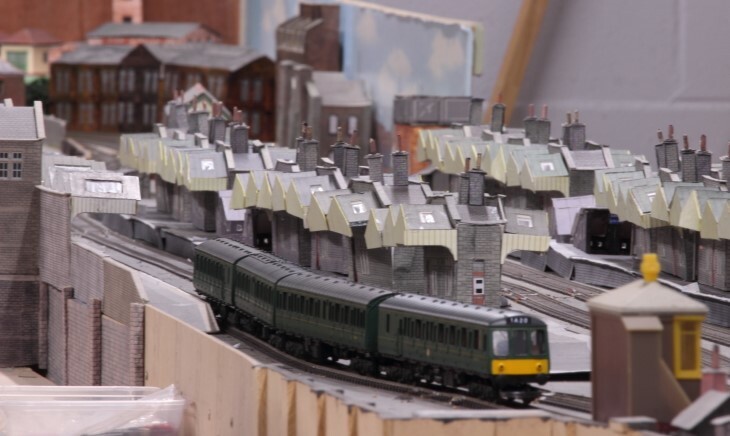 Clinics are also run demonstrating the various skills required for model railway construction. These include baseboard construction, scenery creation, track laying, layout wiring, electronics, painting of models, decaling, scratch building of rolling stock, buildings, bridges, assembling kit sets, etc.